It's time to grab a quick preview of what's to come tomorrow to an App Store near you. Gameloft, EA, Namco, Glu, NaturalMotion, Chair Entertainment, 2waytraffic, and Bulkypix are releasing some highly anticipated titles in just enough time to gift to others or grab that game you've been waiting for far too long. 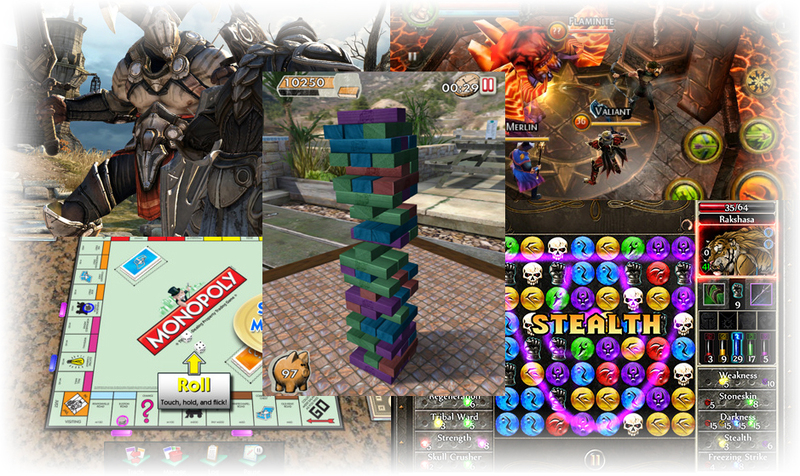 Chair Entertainment's Infinity Blade, NaturalMotion's Jenga, and Namco's Puzzle Quest 2 are probably considered to be some of the most impatiently awaited games of this holiday season and, joyfully enough, all three of these are natively compatible with iPhone, iPod touch, and iPad. Here is your chance to get the taste of these apps a handful of hours before they debut for the U.S. App Store and more. Already available in the New Zealand App Store, these titles are set to roll out to other regions beginning around 11 PM EST. Keep an eye on AppAdvice for upcoming highlights and reviews of some of these amazing releases. 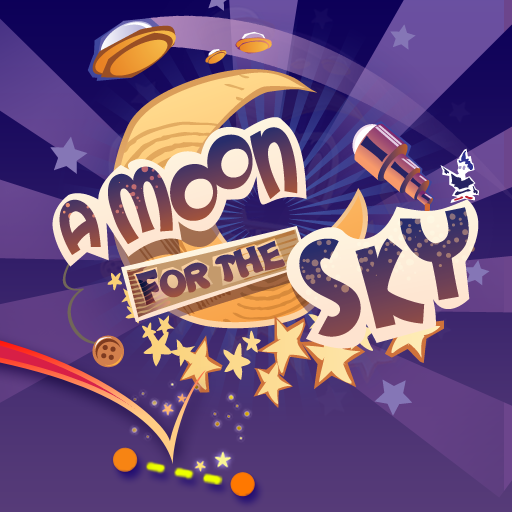 A Moon For The Sky by Bulkypix - $.99: Help save Astrolunia by raising a new moon as high in the sky as you can. 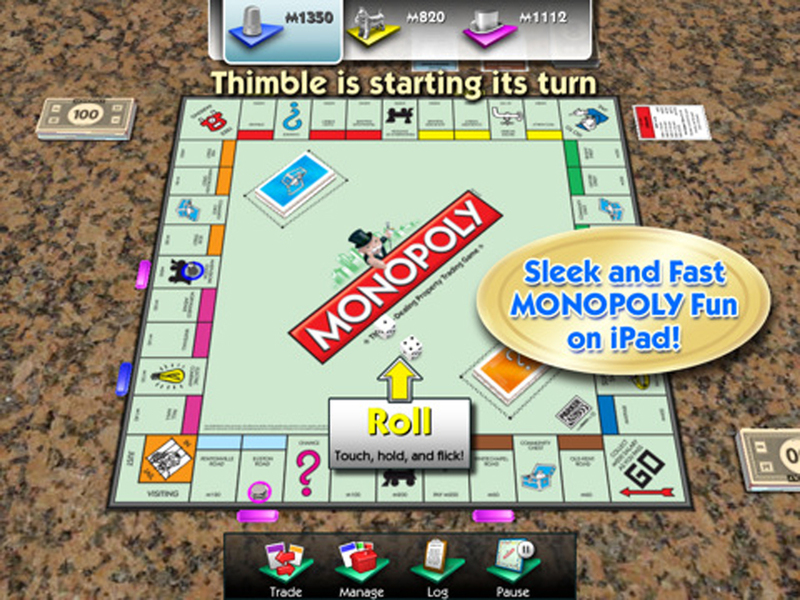 The game offers both a story and Endless Mode, plus compete against friends via Game Center. 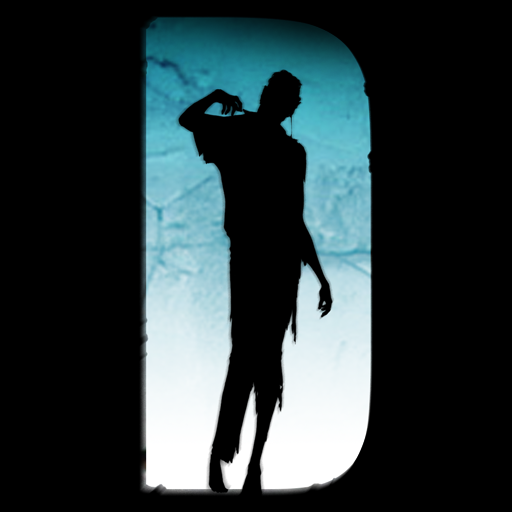 Dead Rising Mobile by CAPCOM - $4.99: You're Frank West, photojournalist, following a news hint that you hope will bring the scoop of a lifetime. What you don't realize is you'll need to do more zombie destroying, running, car crashing, than photography as you attempt to survive the unsuspecting zombie horde you've dropped yourself in the midst of. Compatible with iPhone 3GS, iPhone 4, and iPod touch 3rd generation or later running iOS 4.1 or later. 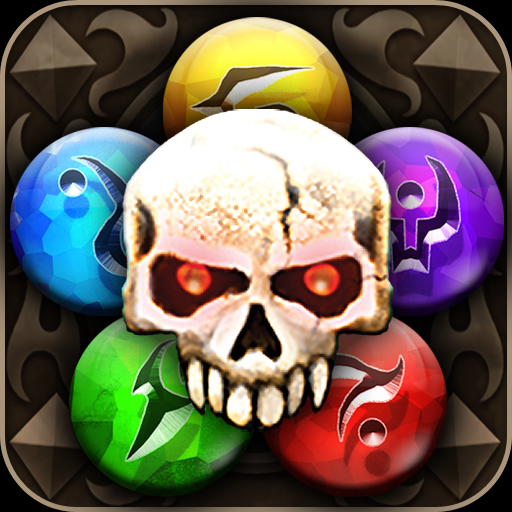 Dungeon Hunter 2 by Gameloft - $6.99: An action-packed RPG with deep customization system and up to four user online cooperative multiplayer support. 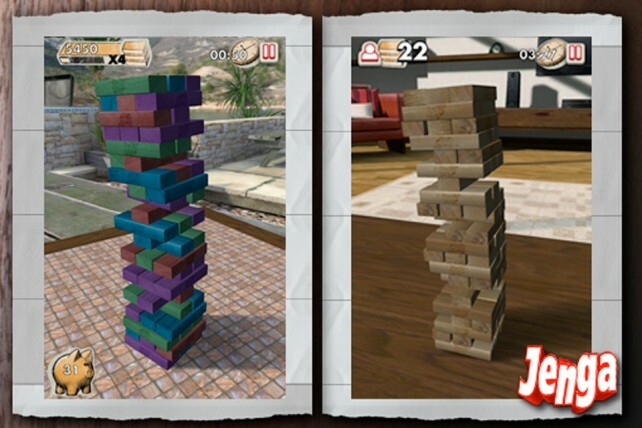 Multiplayer compatible with iPhone 3GS, iPhone 4, and iPod touch 3rd generation or later running iOS 3.1.3 or later. Game Center and Gameloft LIVE support available. Game Center features require iOS 4.1 or later. 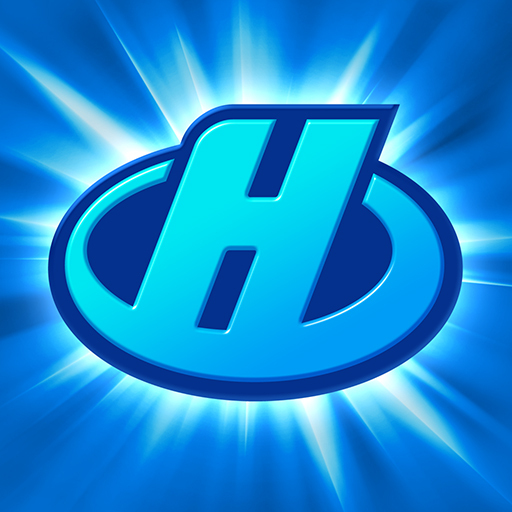 Hero Project by Glu - Free: Highly customize your personal superhero to save the day. Take out hordes of enemies with whatever super-powers and super powered human look you desire. Find out what your friends have cooked up for their villain destroying super man in REC-CON. Requires iOS 4.2. 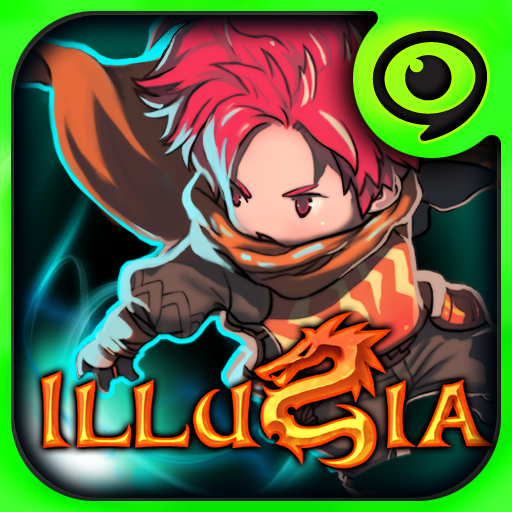 Illusia by GAMEVIL - $4.99: Venture through the seven mysterious levels to defeat evil, preserve good, and locate all of the secrets within this anime-themed casual side-scrolling role-playing game. 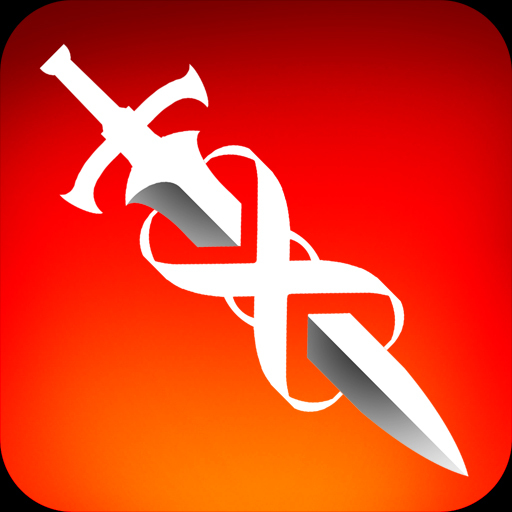 Infinity Blade (Universal) by Chair Entertainment - $5.99: Travel to the Dark Citadel to battle through the God King's Titans, only to fight your way to defeat this powerful tyrant, and save the land from his destructive overseeing. Optimized for the Retina Display and iPad, this title brings forth the stunning graphics of Epic Games' Unreal Engine 3. Compatible with iPhone 3GS, iPhone 4, and iPod touch 3rd generation or later running iOS 3.2 or later. Game Center features require iOS 4.1 or later. 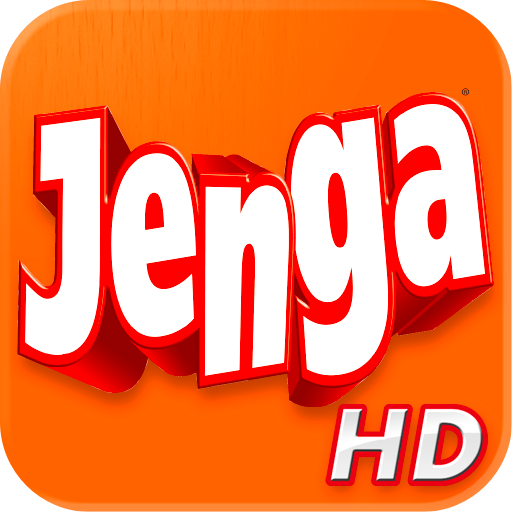 Jenga and Jenga HD (iPad) by NaturalMotion - $2.99 / $4.99: Bring the amazing 3D board game anywhere you go and without any need to waste time setting up between games. Jenga is a hit classic and NaturalMotion spared no resources on making it as enjoyable and real as it ever was. 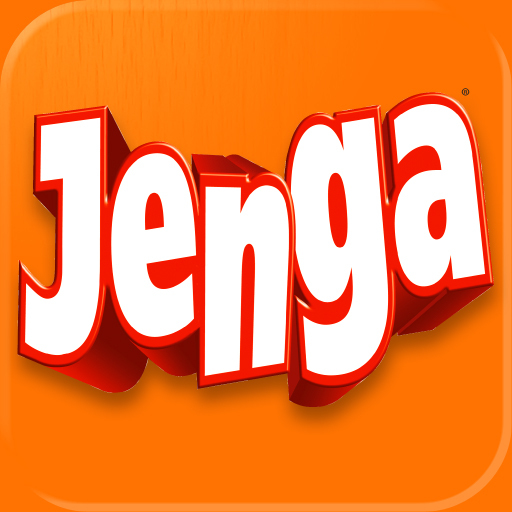 Cooperatively developed alongside Jenga's creator, Leslie Scott. Both versions compatible with iOS 3.2 or later. Game Center features require iOS 4.1 or later. 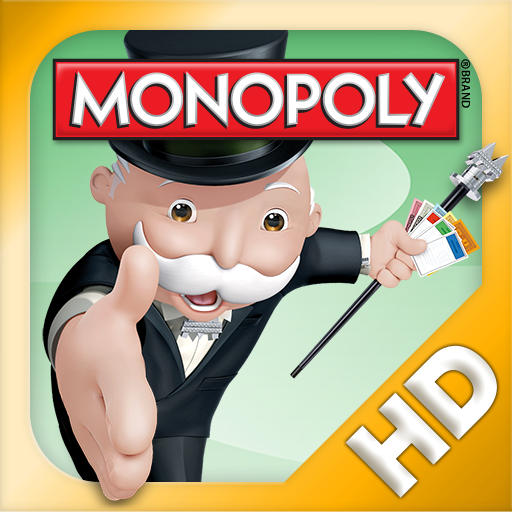 Monopoly (U.S.) (World version) (iPad) by Electronic Arts - $9.99: The classic board game is back, without the need to take up space, count money, or any of that other tedious stuff. Create your financial empire on the go. 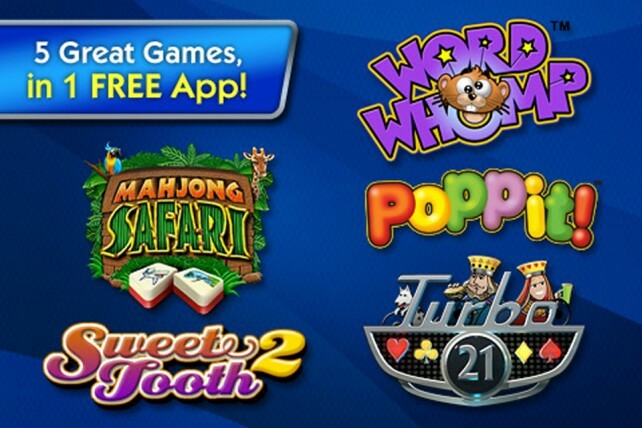 Pogo Games by Electronic Arts - Free: With Facebook integration, you can play five fun Pogo games in one sleek app: Poppit!, Word Whomp, Turbo 21, Mahjong Safari, and Sweet Tooth 2. 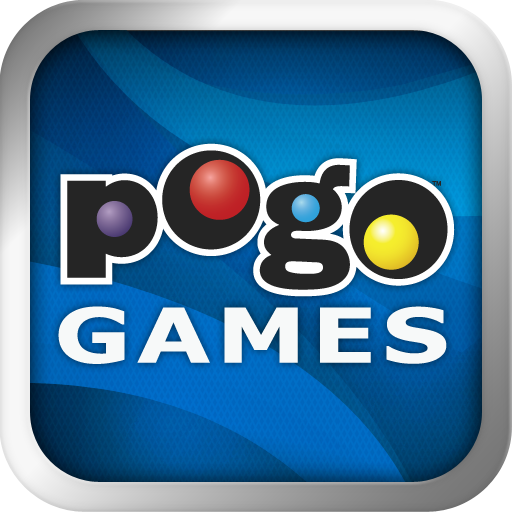 "Your Club Pogo membership gives you 100% Ad-Free gameplay, just like on Pogo.com and Facebook!" Puzzle Quest 2 (Universal) by Namco - $9.99: An arcade and RPG wonder! Build your character up making your journey that's filled with amazing creatures, powerful weapons, and challenging minigames. Match 3 battles are addictive and challenging. 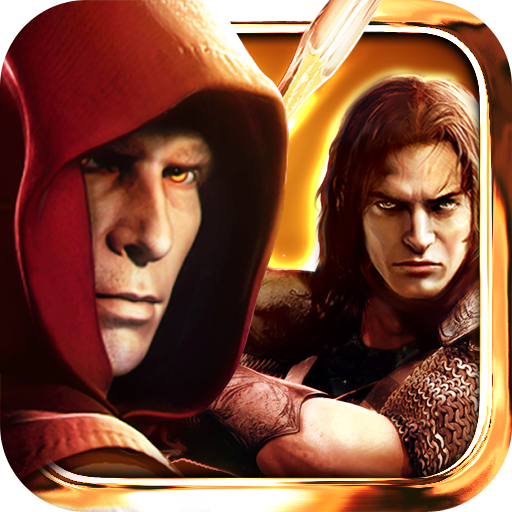 Use spells and potent weaponry to defeat the savage creatures of deep darkness. Who Wants To Be A Millionaire? 2011 (World version) by 2waytraffic - $2.99: The hit primetime game of heaping knowledge to gain a fortune. This version includes 15 levels, 500 new questions, enhanced graphics, music, and sound effects, plus Fastest Finger. 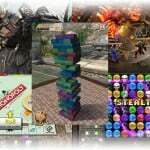 Challenge your friends via OpenFeint or Game Center.